Things have gone from bad to worse for Huawei after its CFO was detained by Canadian authorities in December. US authorities have unsealed a 13-count indictment charging Huawei, two subsidiaries, and CFO Wanzhou Meng with an array of financial crimes including wire fraud and conspiracy to commit money laundering. According to the Justice Department, the charges stem from a multi-year scheme by Huawei to hide business activities in Iran from international financial authorities and the US government. One of the subsidiaries cited in the documents is Skycom, which has operated extensively in Iran. Huawei claimed it sold its interest in Skycom, but the feds say that was a lie. The indictment claims that Wanzhou Meng was a key figure in the planning and execution of this game plan, giving presentations to banking partners about the company's non-association with Skycom. 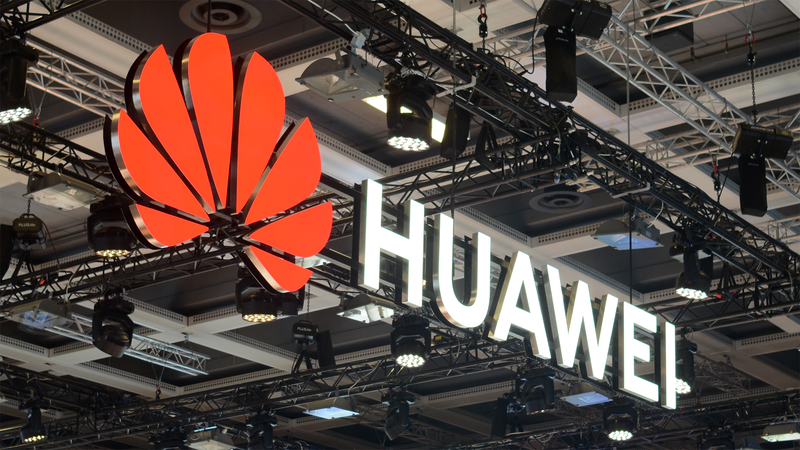 Huawei officials also provided assurances to the US Congress that its business didn't run afoul of any US law pertaining to Iran. The government claims to have evidence to the contrary. The case goes all the way up the food chain to Huawei's founder Ren Zhengfei, who allegedly lied to the FBI when he said the company had no dealings in Iran and was fully compliant with US export restrictions. The other subsidiary facing charges is none other than Huawei USA. Here, the Justice Department claims Huawei USA colluded with its parent company to obstruct the investigation into its alleged financial crimes by moving potential witnesses from the US to China. Wanzhou Meng remains in Canada after being released by police, but it seems likely she will be extradited to the US. Many Huawei officials are beyond the Justice Department's grasp in China. However, the economic impacts for Huawei could be dire. Huawei operates (at a small scale) in the US, uses banking services here, and acquires technology from US companies. All that could go away, pending the outcome of the case.